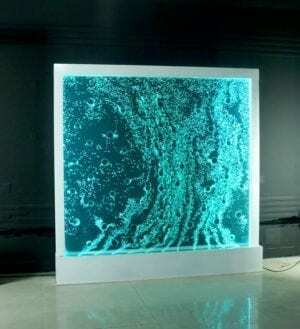 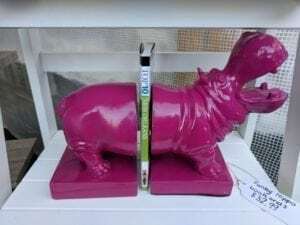 Sensational Equestrian Lovers Item, ideal dressage home decor item. 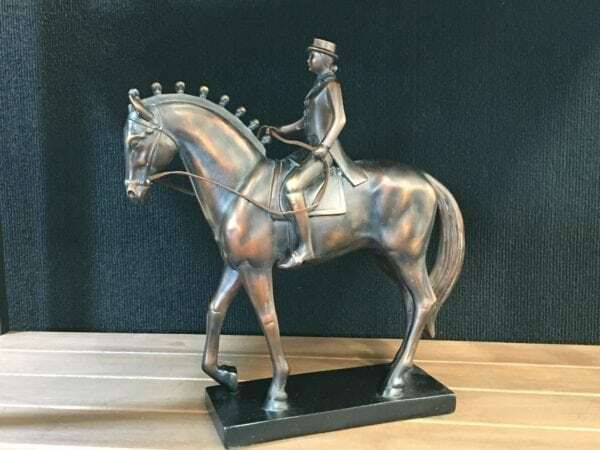 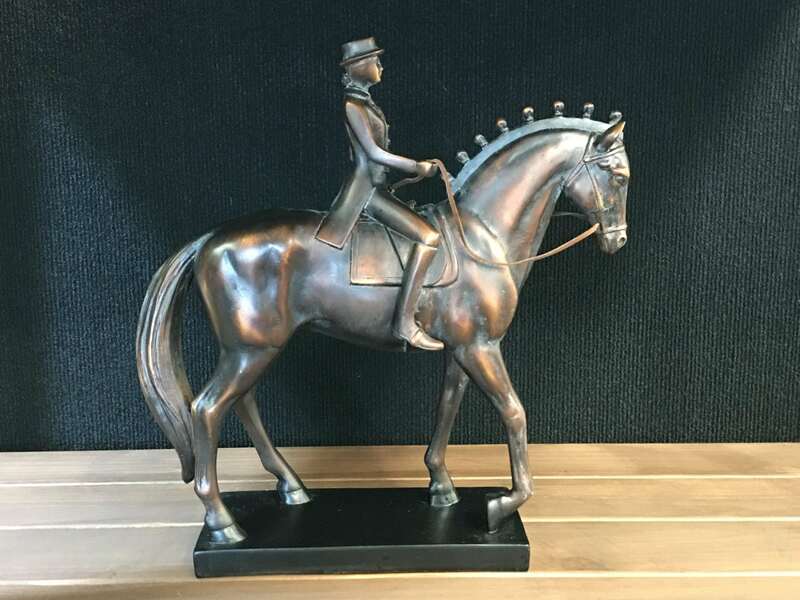 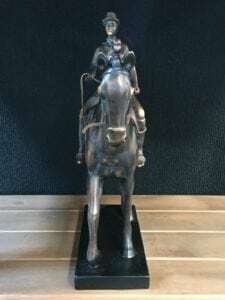 This bronze finished dressage horse feature a lady with amazing details and a stand on black metallic finish. Voted best gift for all horse races events across NSW & VIC in 2017 – 2018. 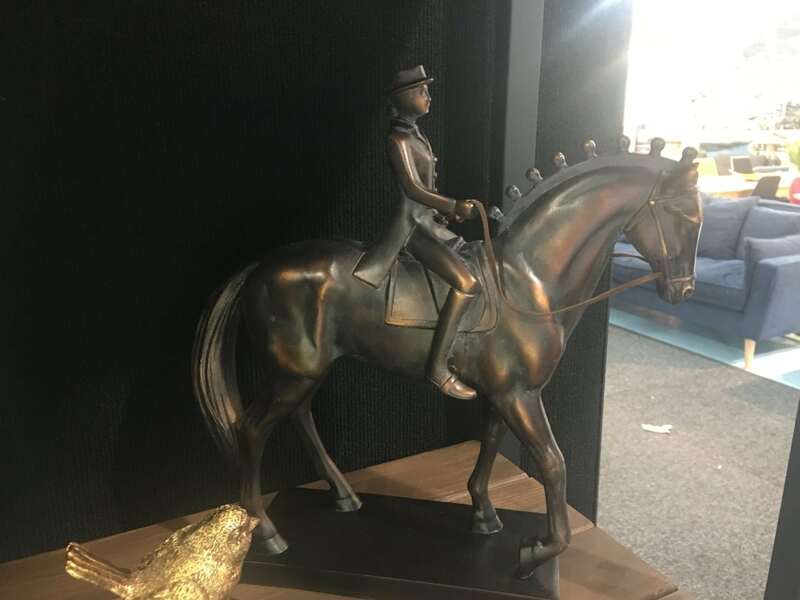 Happy shopping for all the collectors & horse admirers out there.